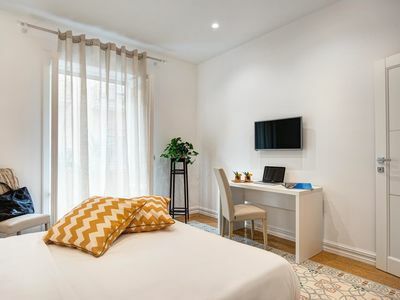 Equipped with fridge-freezer; oven; t. v .; washing machine; parasol and sun; bedspreads, mattress covers and pillow covers; iron and cooking utensils. 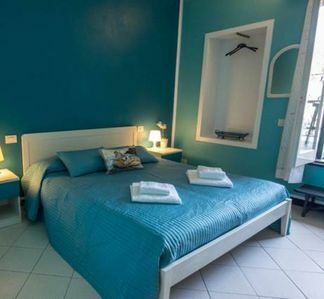 The apartment is located in Residence Irene Bay resort St. Irene, Briatico, with private access to the beach, close to the tourist town of Tropea, Pizzo and Zambrone. 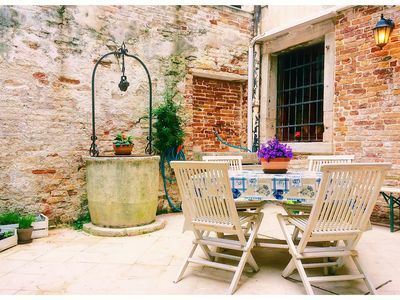 The place is suitable for a relaxing holiday. 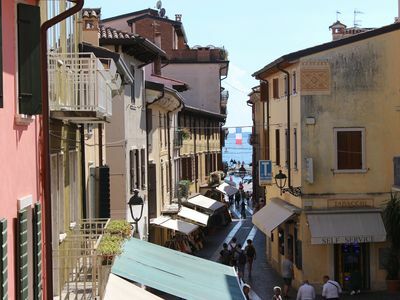 During the summer the coast is rich in folk activities and festivals (eg. 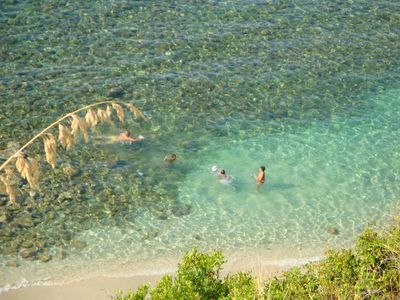 Brattirò - wine festival, Spilinga - festival of 'nduja; Pizzo - truffle festival; etc..); Feast of books and music in Tropea. 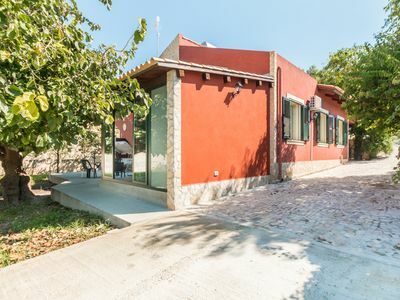 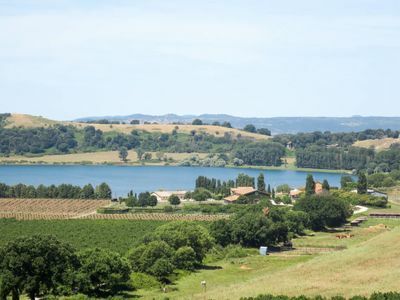 And 'it recommended a visit to the castle of Murat in the center of the town of Pizzo and Grotticelle church (Pizzo), the Norman-Swabian castle and museum of the city of Vibo Valentia. 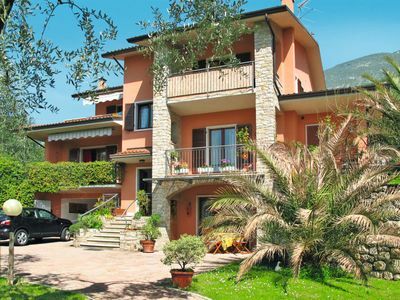 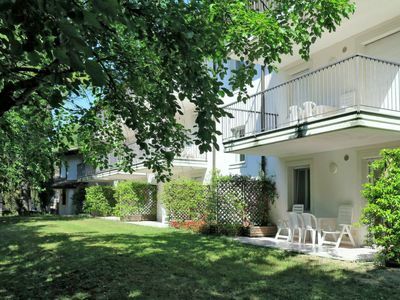 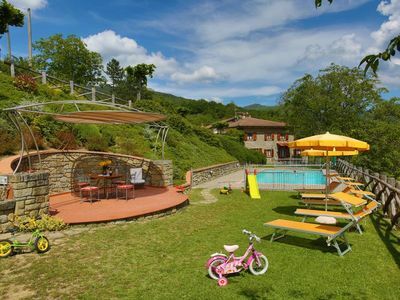 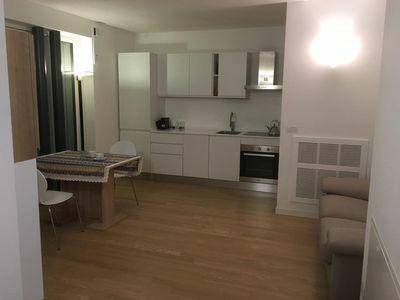 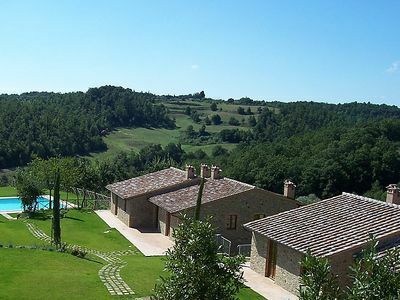 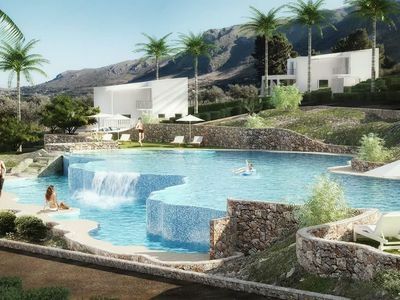 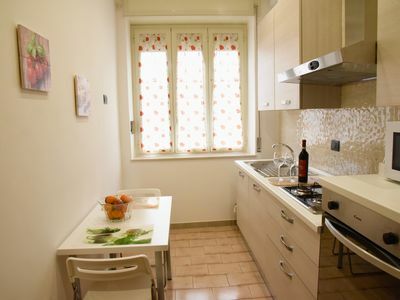 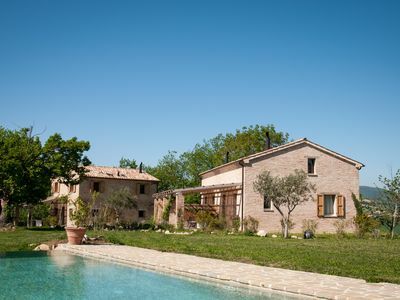 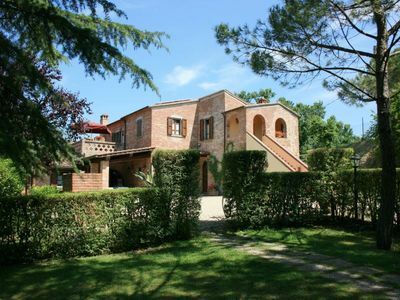 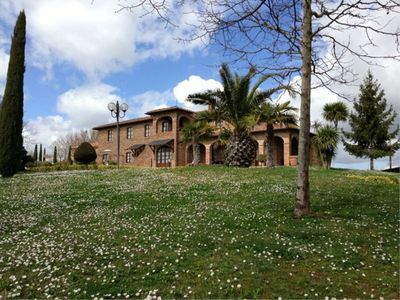 Nice apartment in the center of Bardolino 2/1 pers.